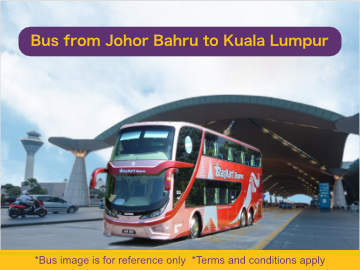 Of all the express bus routes, Singapore to Kuala Lumpur bus is the most popular and the most frequent. Many of the buses to KL will stop at TBS (Terminal Bersepadu Selatan). 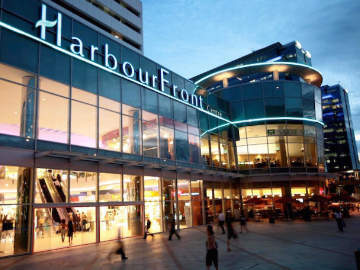 The other drop-off points include KL Sentral, Chinatown and various hotels in KL city centre. 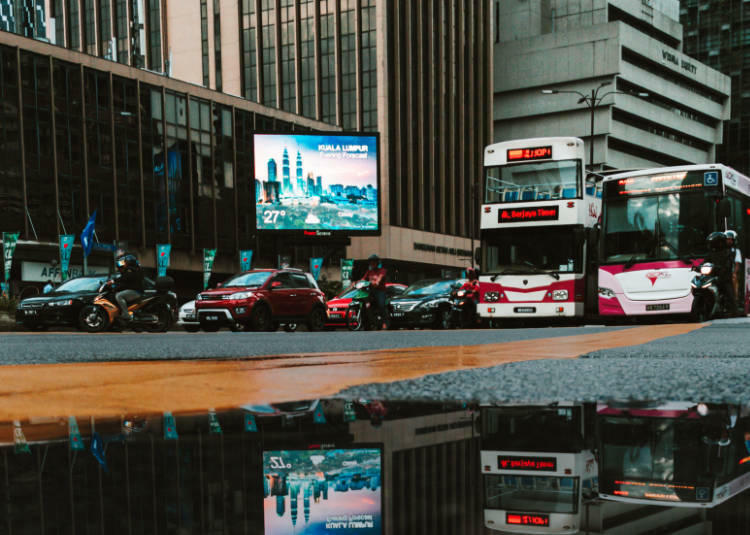 The preferred drop-off point in the city centre for those who are spending the long weekend or shopping trips in KL would be the Berjaya Times Square. 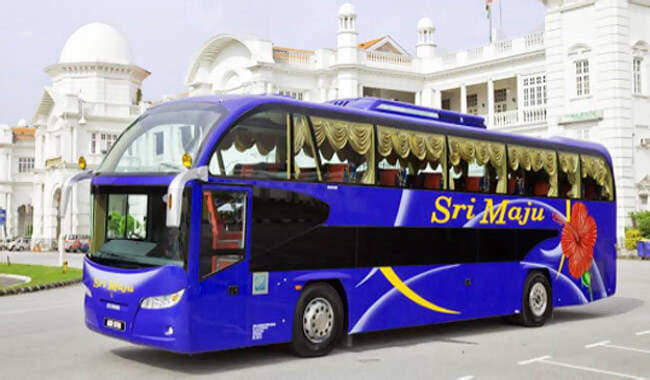 **Sri Maju was rated one of the most trusted express bus brands by Easybook.com. Some of the top reasons for selecting a particular bus operators are: pickup locations, comfortable seats and safety. Onboard meals, entertainment and WiFi connectivity are secondary considerations. However, operators with an established brand may be an important deciding factor too. **The above Singapore to Kuala Lumpur bus ticket prices are subjected to changes without notice. When you really want to save money then taking a bus from Singapore to Kuala Lumpur is definitely cheaper than taking the low-cost airlines when you consider the total cost and factor in airport transfers. 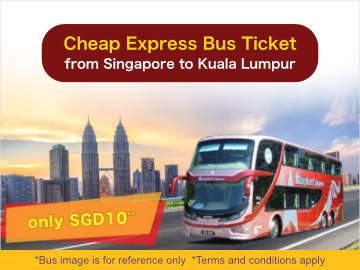 The ticket price for a Singapore to KL bus starts from as low as SGD10 and the express bus will take you right into Kuala Lumpur city centre. Typically, the express buses to KL are fairly spacious with 3 seats arranged in a row. The SVIP class has between 24 to 27 seats and the 1-way bus ticket costs between SGD20 and SGD40. For the ultimate comfort and luxury, you may choose to travel on a 18-seater luxury Singapore-KL coach that will cost you upwards of SGD59 such as the Transtar Solitaire, which offers more leg room and elbow space. Transtar Solitaire drop-off points in Kuala Lumpur are Jalan Imbi, Berjaya Times Square and 1 Utama Shopping Centre. With roaming, you can remain contactable on your mobile phone. This may be one good reason why people choose to travel by coach to KL. On top of that, many of the Singapore to Kuala Lumpur coaches now have power plug points at the seat for you charge your mobile devices and use them throughout the entire 6-hour bus journey. Some bus operators even advertised to have WiFi internet access onboard, however, most of the time the connection is slow and intermittent. Also, not all the express buses in their fleet are equipped with WiFi, you will have to confirm at the time of booking with the express bus company that the coach has free internet access onboard. Here's a couple of websites offering Singapore to KL bus tickets: BusOnlineTicket.com and Easybook.com. With online booking you can compare bus fares and select timing from a wide selections of bus operators.